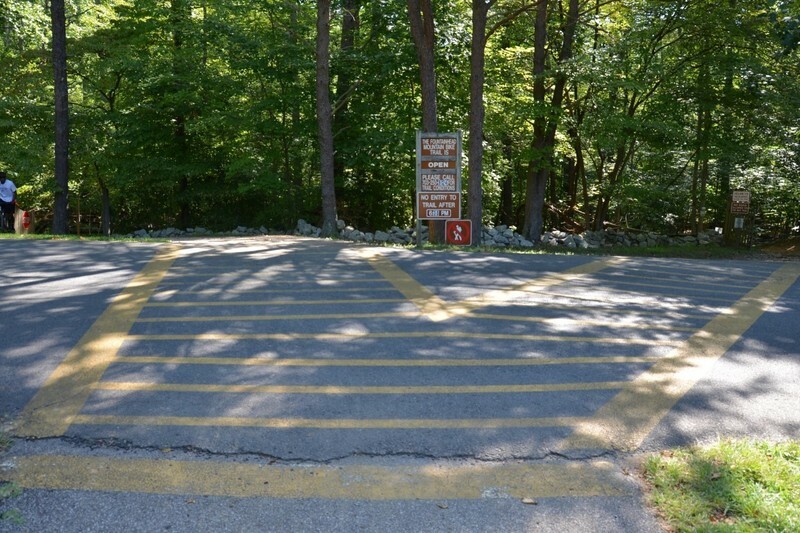 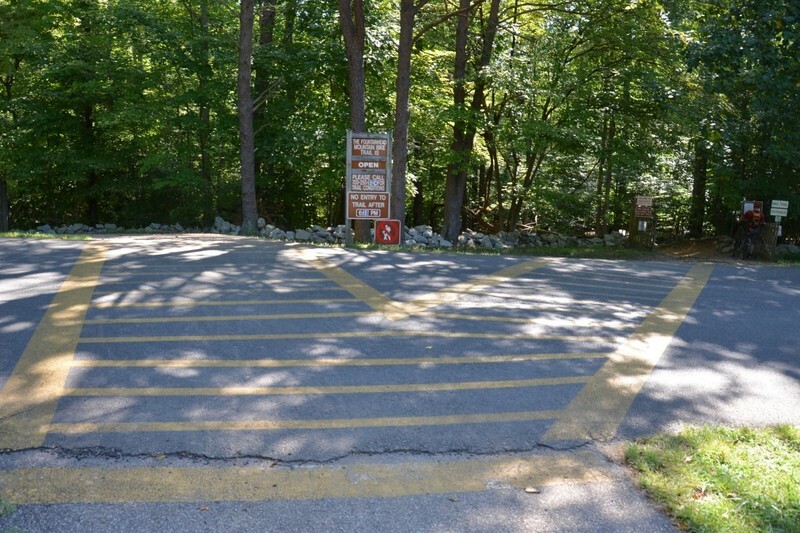 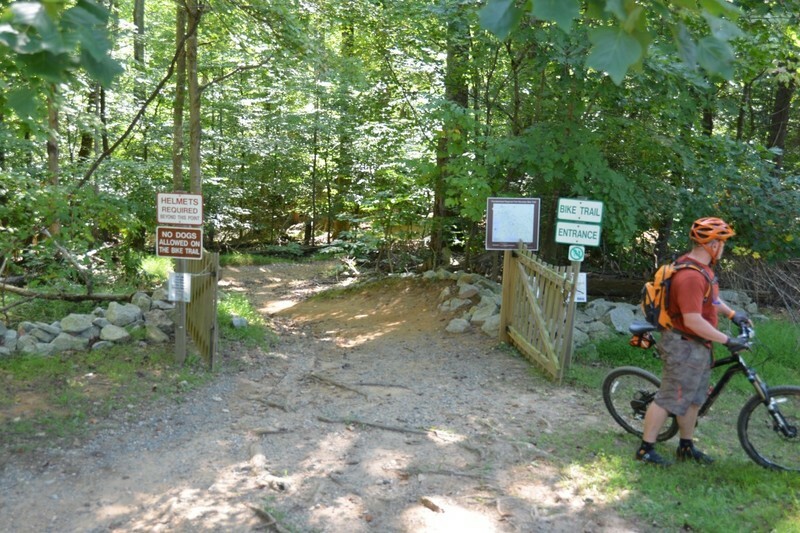 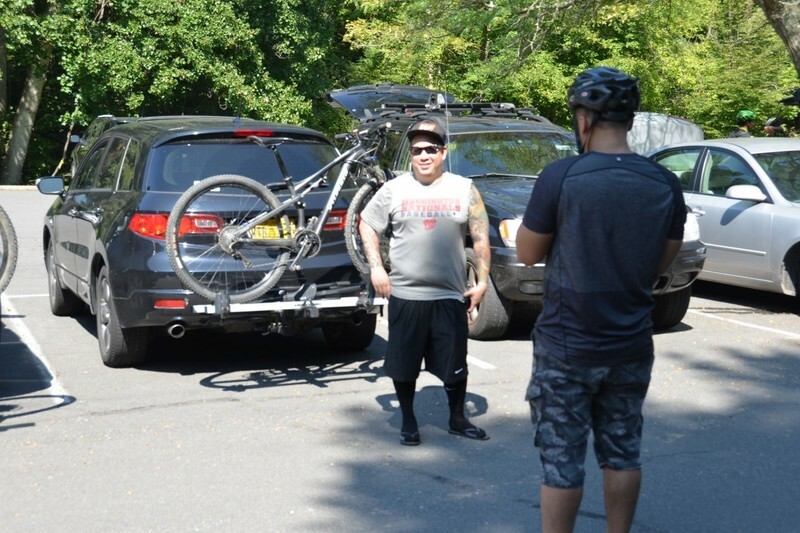 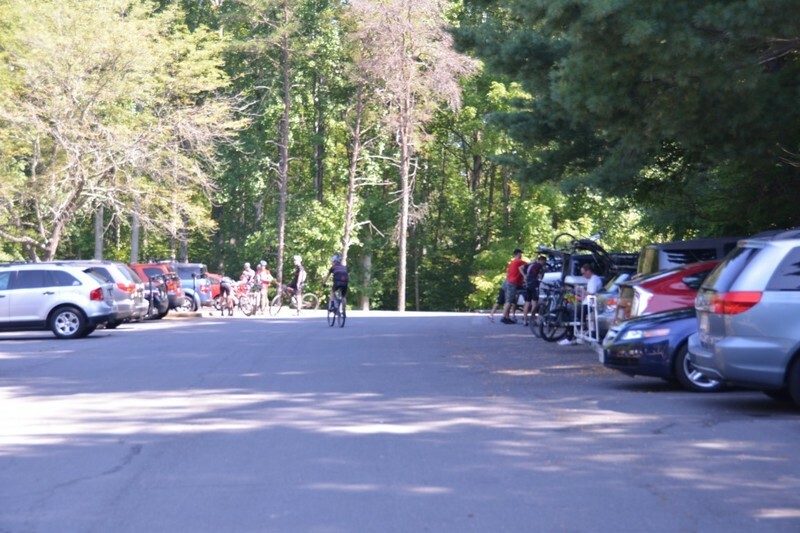 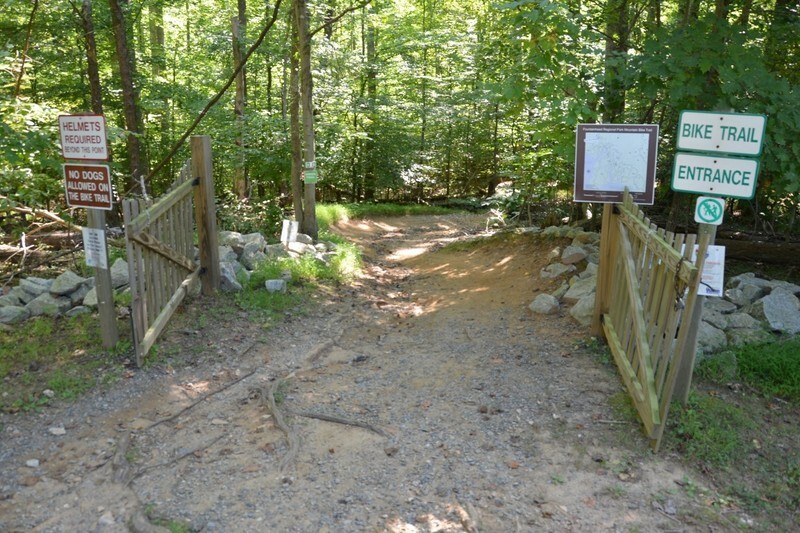 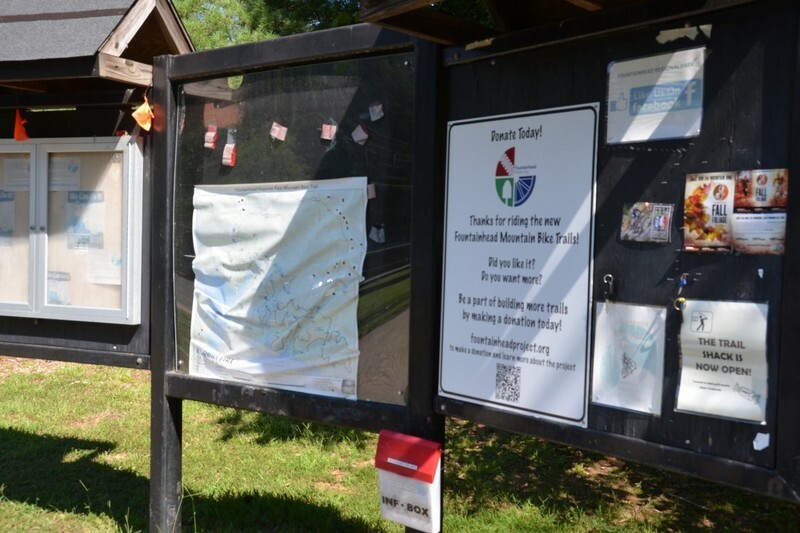 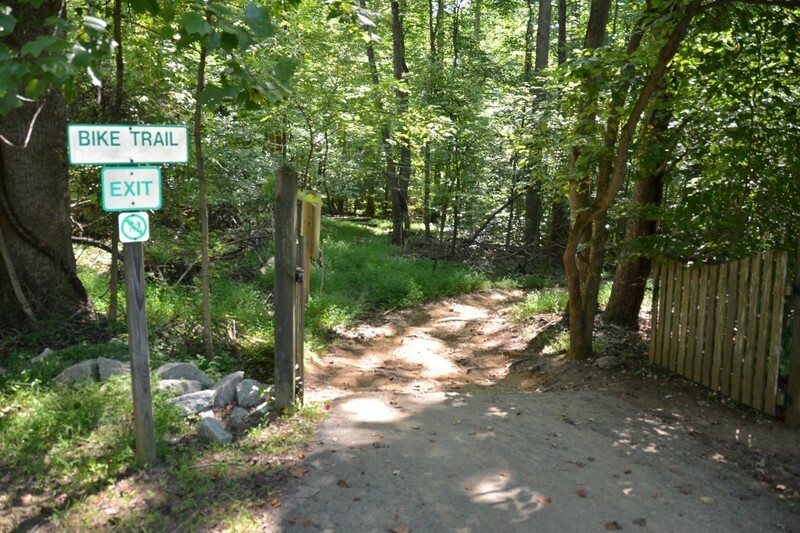 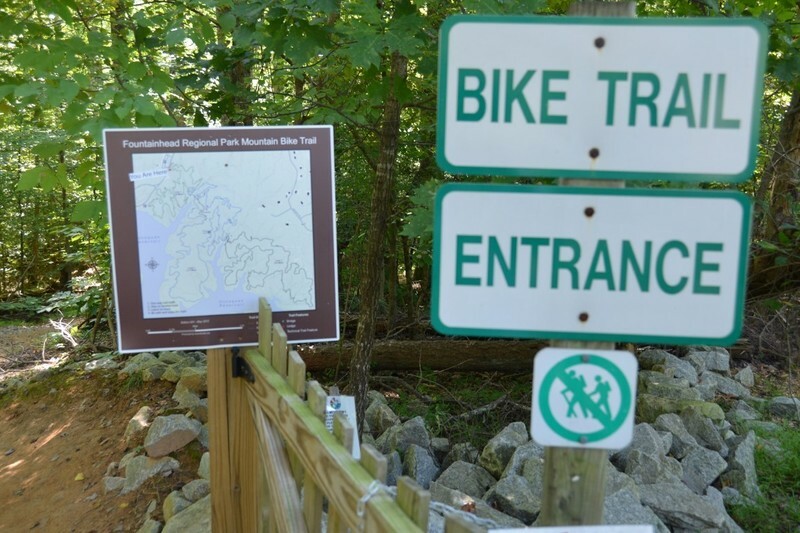 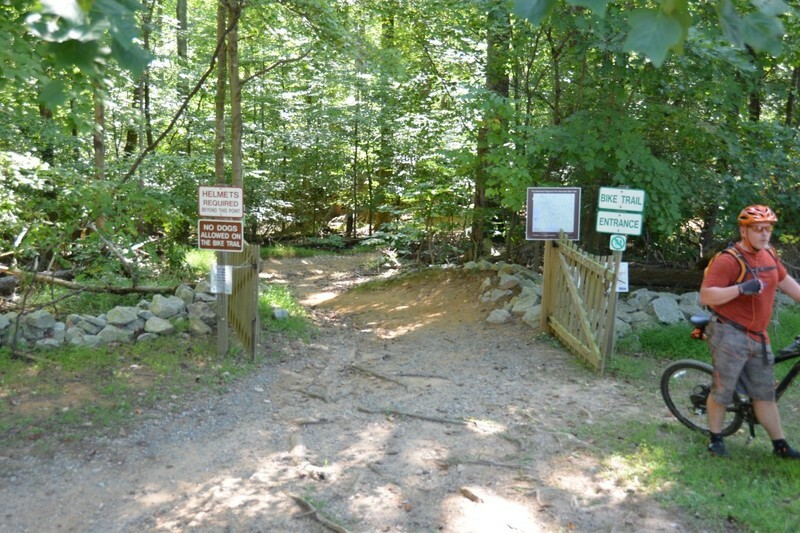 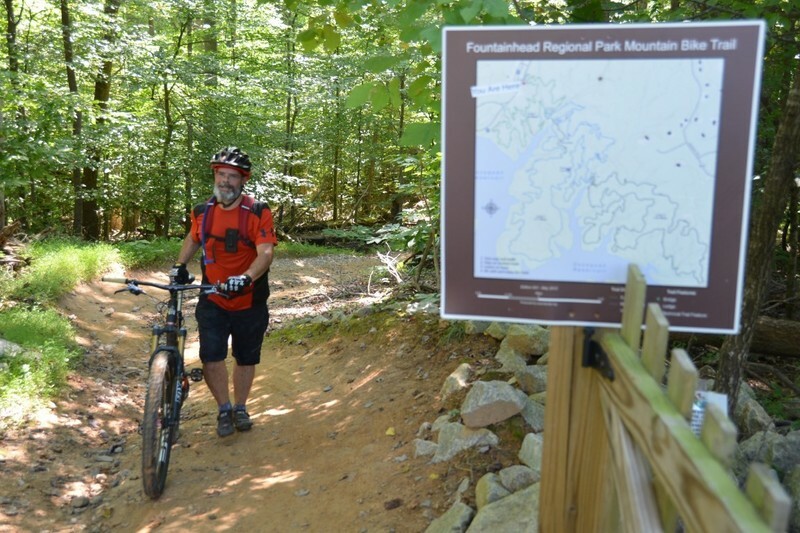 The Fountainhead Regional Park Mountain Bike Trail System offers mountain bikers one of the most popular trails in our region. 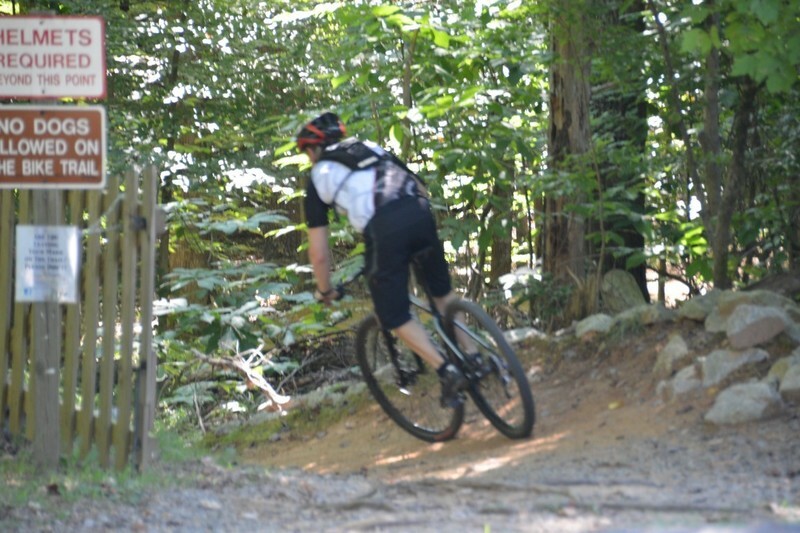 The abundance of fast single track, banked turns, bridges, ledges, steep climbs, and fast descents will keep your eyes locked on the trail ahead of you. 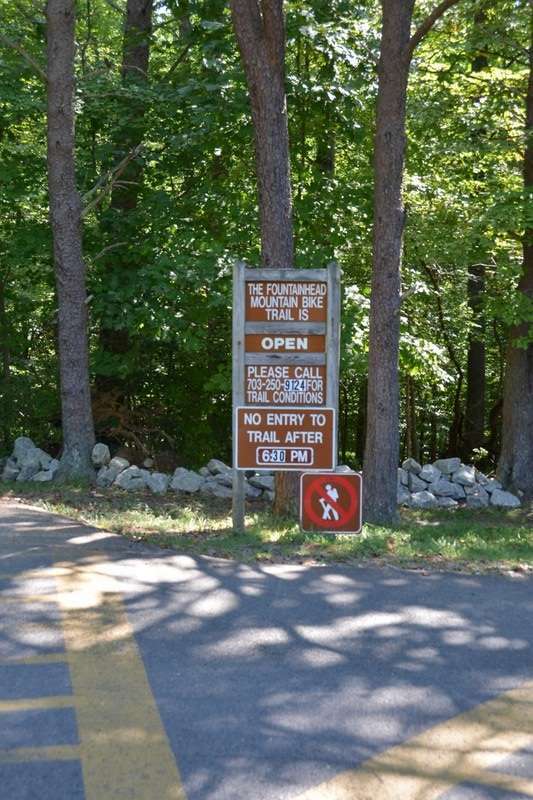 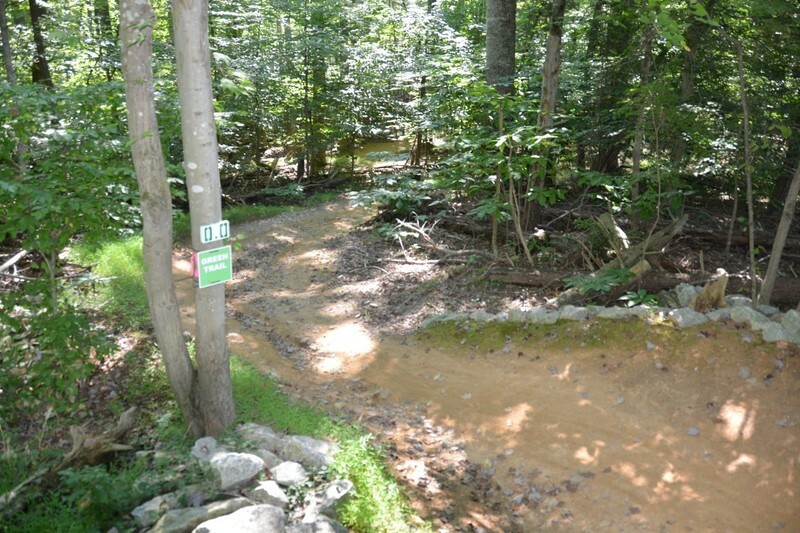 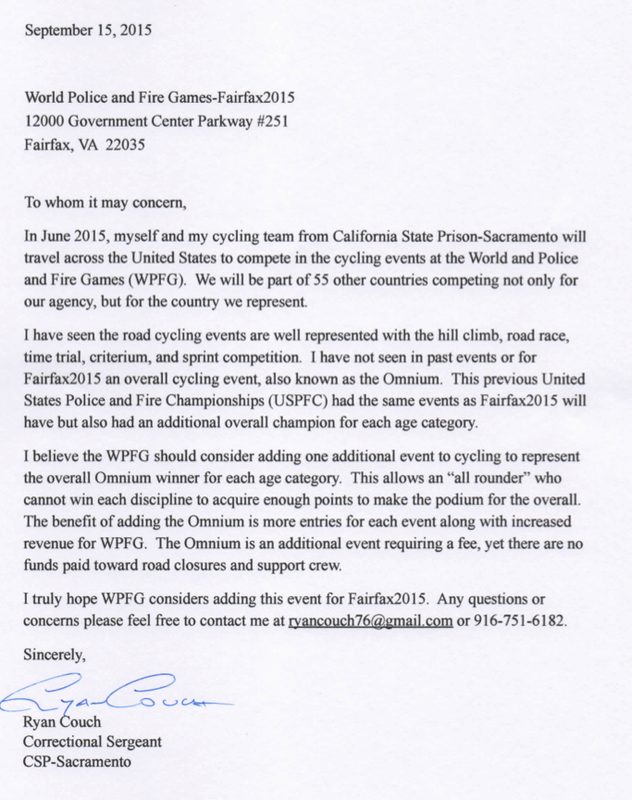 The official venue for MOUNTAIN BIKE at the Fairfax 2015 World Police & Fire Games.